In Rival Rush become the king of the road! In this racing game drive with all speed and avoid all the cars to avoid accidents at all costs not to lose the move. Keep an eye on vehicles that change from one lane to another. Have fun! 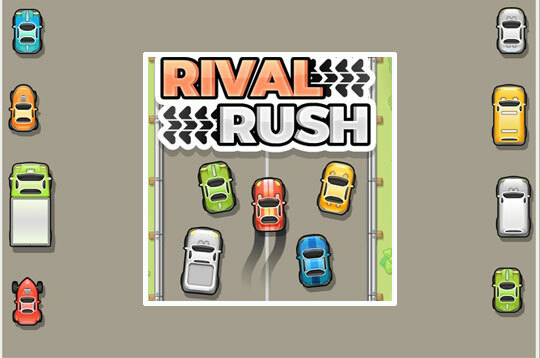 - Play Rival Rush Free and Enjoy!